Sydney, a truly global city, is rated among the world's best cities for its combination of business, culture, sports, food and recreation. The city draws over 150,000 international students every year and is home to 48 of Australia's top 100 companies. Sydney offers an exceptional environment not only for studying, but also for experiencing a dynamic and diverse city. 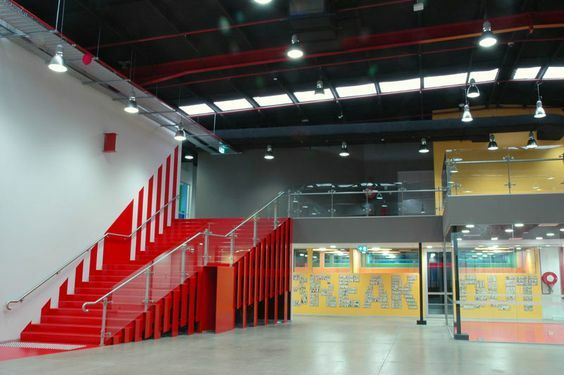 SP Jain School of Global Management opened the Sydney campus in 2012. 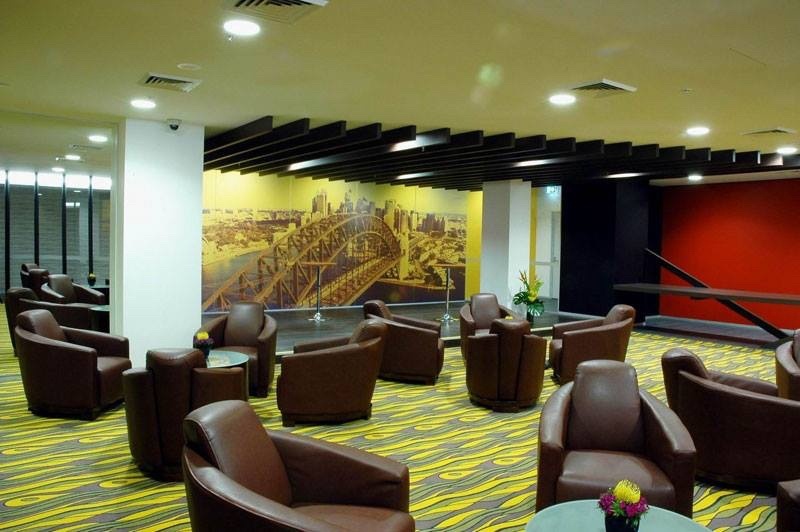 It's located in the Sydney Olympic Park business district, surrounded by exceptional facilities for sports and recreation. 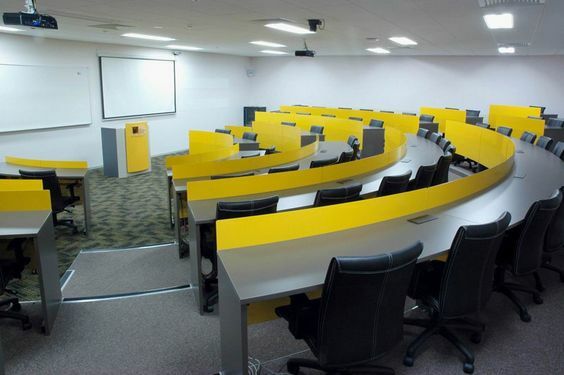 The campus has 12 auditorium-style classrooms, breakout rooms, a café with its own kitchen and lounges. 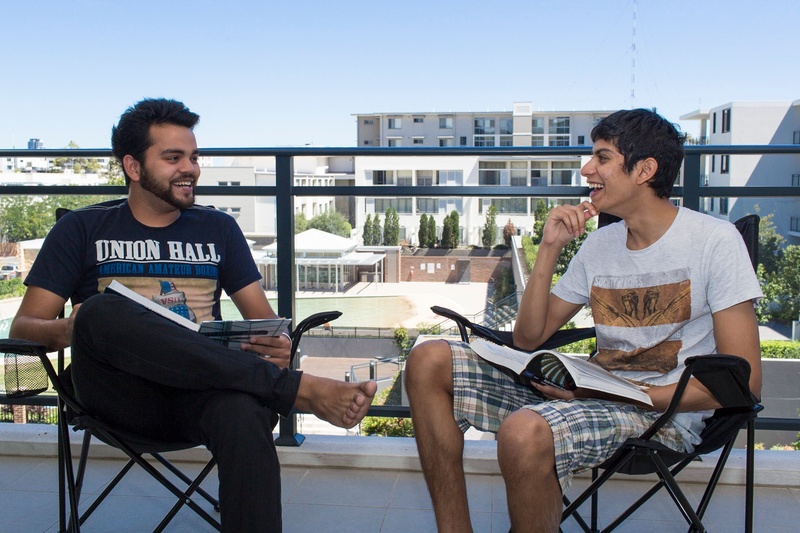 Students have access to quiet spaces for study and can also get involved in the exciting culture of Sydney, experiencing the true essence of global learning. 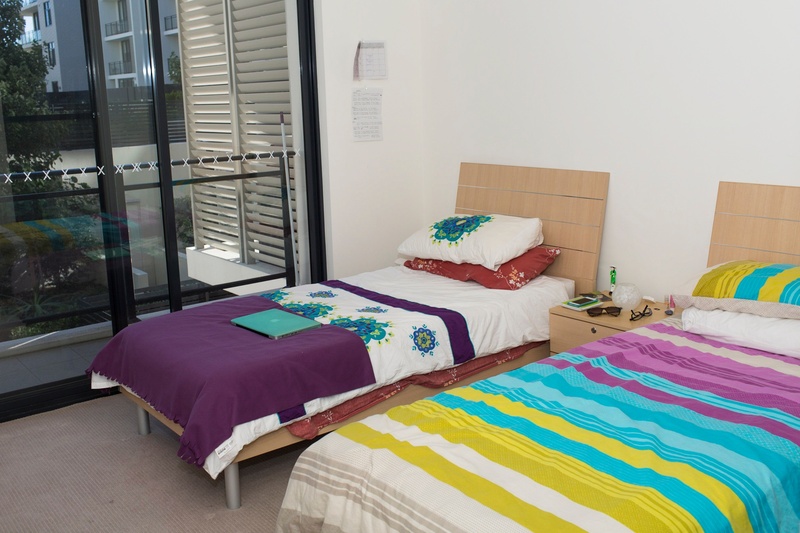 In Sydney, the School provides apartment style accommodation in buildings shared with other families. These are fully furnished and self-contained with a kitchen, laundry, dining and living areas. Student apartments come in both two and three bedroom configurations with attached bathrooms. 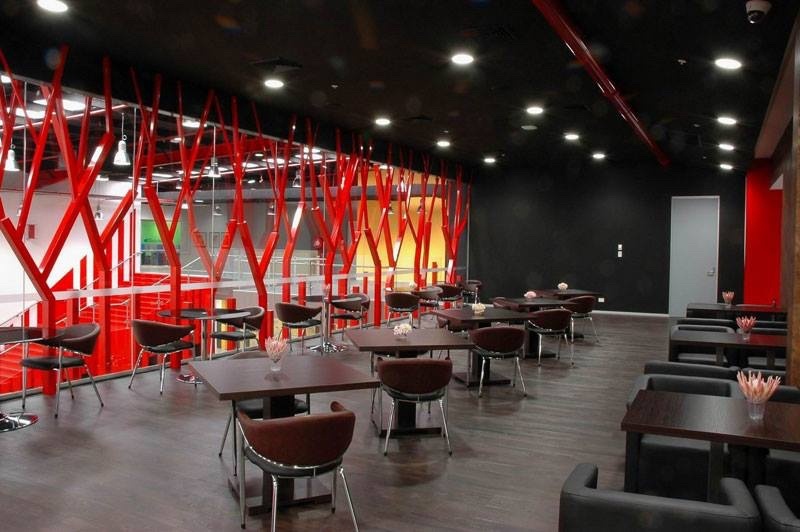 The accommodation is close to supermarkets and restaurants and 30 minutes from the city centre.